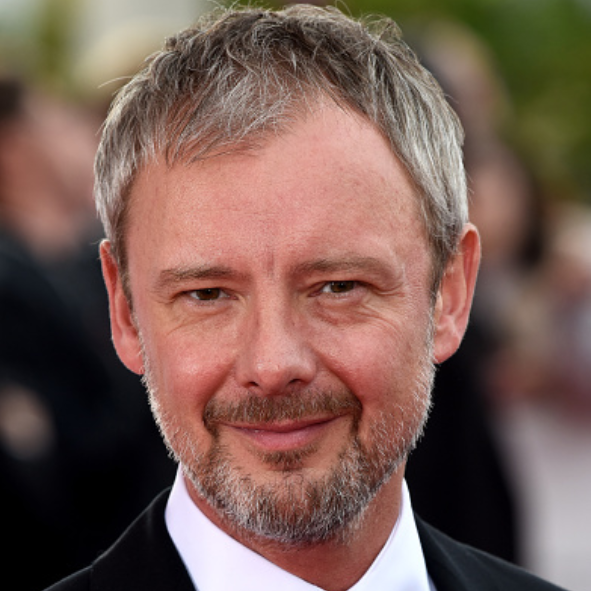 John Simm and Billie Piper have been cast as former lovers in a new BBC 2 thriller written by David Hare. 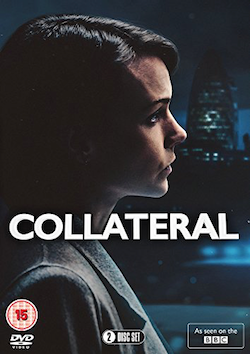 The pair, whose characters of The Master and the Doctor’s companion Rose never met on screen in Doctor Who, will have leading roles in the thriller Collateral starring Carey Mulligan. 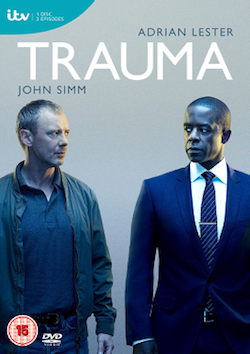 The drama, which is expected to premiere on BBC 2 towards the end of this year, has also been co-produced by Netflix. 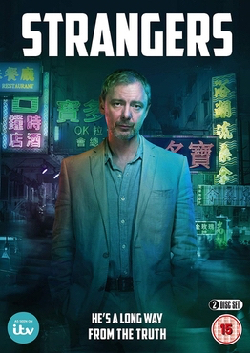 Tags: actor, bbc, bbc 2, bbc two, billie piper, carey mulligan, collateral, david hare, doctor who, dr who, Drama, john, netflix, nicola walker, simm, Television, thriller, tv. Bookmark the permalink.